Wow! Can you believe 2016 came in went so fast? We are already a month into 2017 and working away diligently to get cars out as fast as possible. We hit our 5 year anniversary back in October, what a whirlwind of the past few years. We have made so many friends from customers, the relationships formed are truly a blessing. I think I realized why I never update the blog too. I always have these amazing things to say but I just don't know how to put them into words, possibly why I always just post pictures... They say a picture is worth a thousand words, right? Keep checking the facebook page, instagram- if you didn't know we have a page there too! 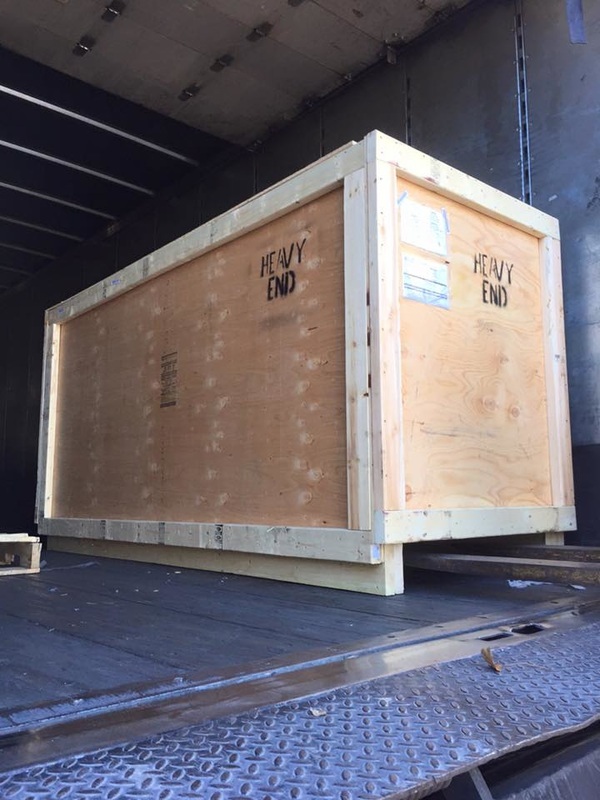 We ordered an engine dyno right after SEMA 2015. It took a few months for them to build it and ship it... Then overnight the Dyno arrived! It was like Christmas morning and we were a shop of little kids. We still have some bits and pieces to purchase before she's completely ready to run. We are so excited to add another benefit to a PRK engine build. 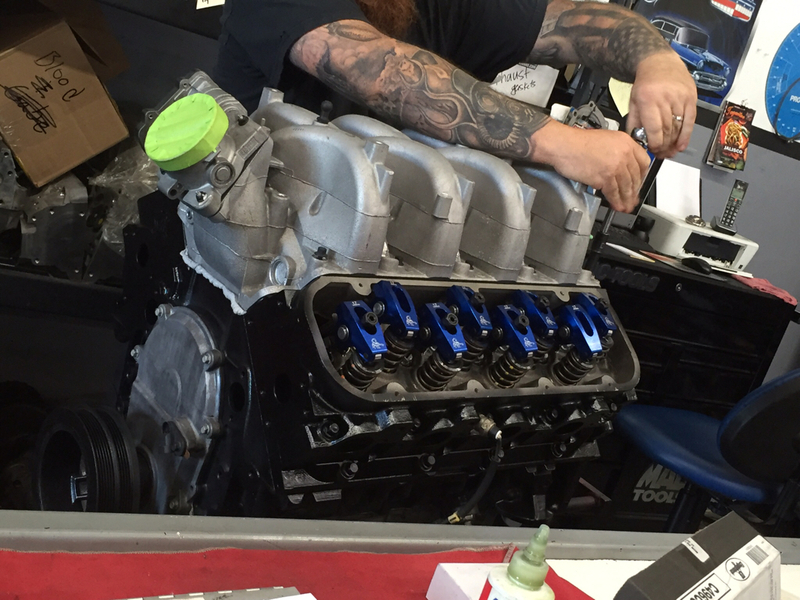 Building an 8.1l to a 540 ci stroker! Yes please! 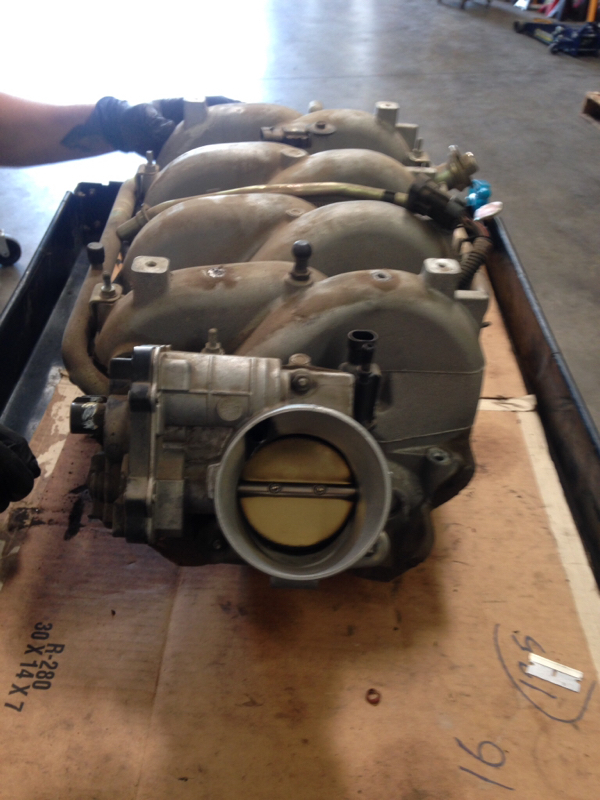 I included pictures of the intake! Typically you have to send these out and wait for it to come back but not with us! 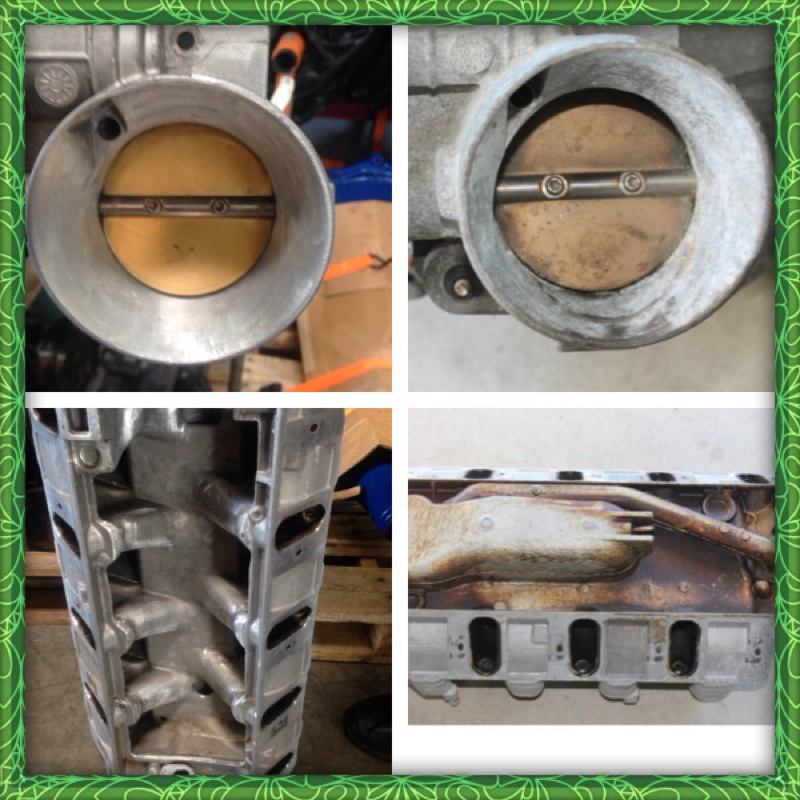 A long days work and the intake is ready to flow a lot more air, and make more power!! 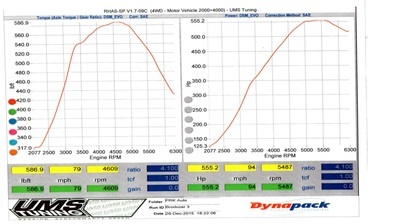 Can&apos;t wait for Dyno day. So exciting! 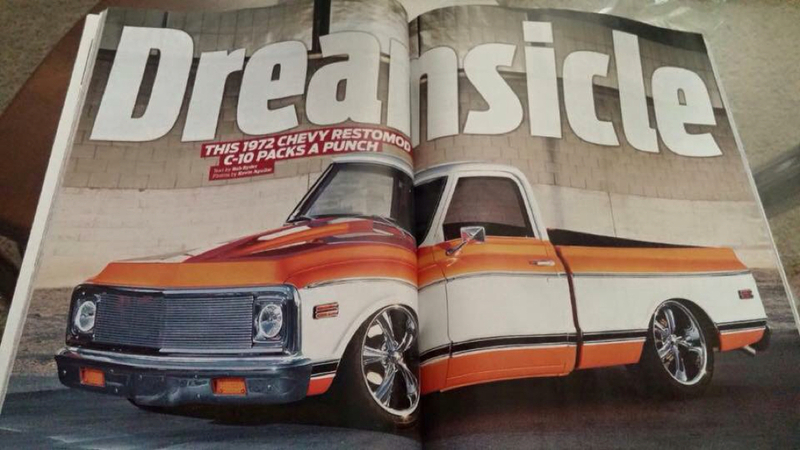 Brian Vowell&apos;s 72 c10 is in the c10 builder magazine. It&apos;s our first published vehicle! Omg you guys I am so sorry the website was down! I totally had a brain fart and changed the phone and Internet forgetting it messes up the website hosting too. Please forgive me. This year I vow to update more often with more pictures, information and anything else you want to see. 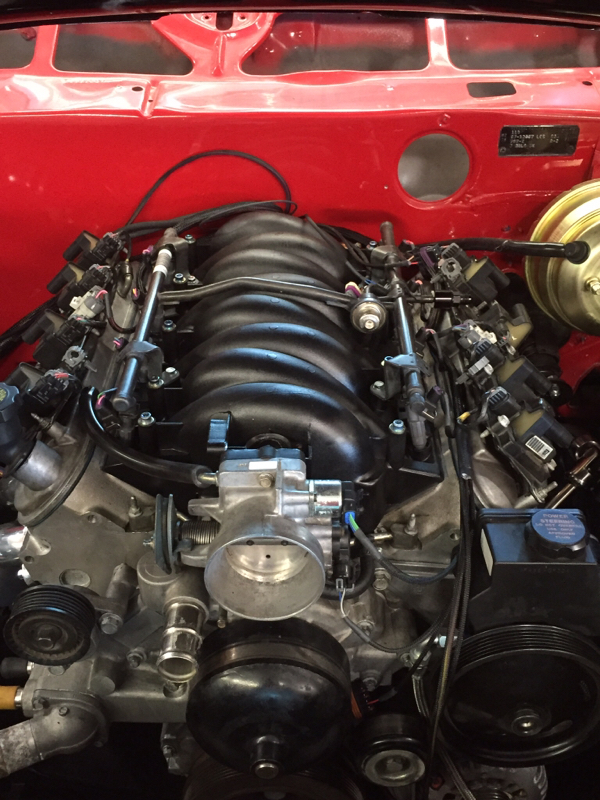 Over the past few months we have been working on Jason's 68 Chevy Chevelle. 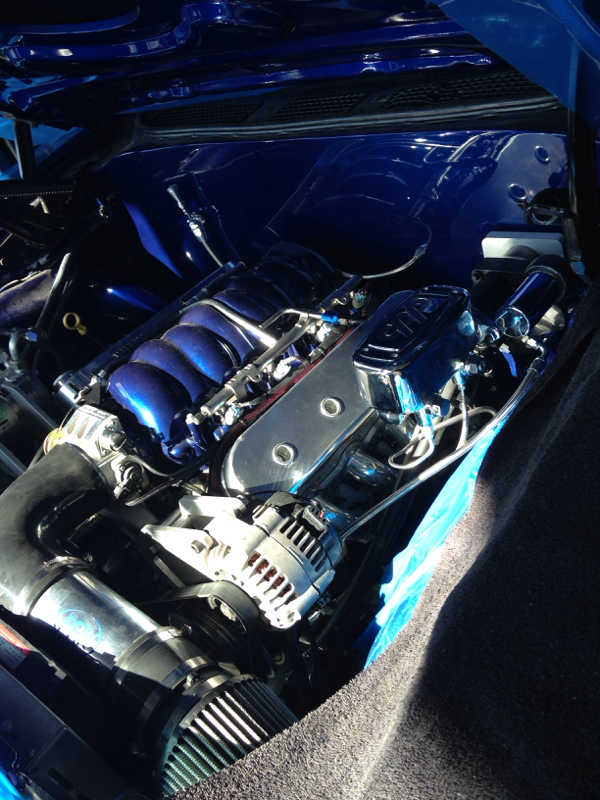 It started with a stock LQ4, 6.0 that we turned into a 408 stroker with an LS3 top end and custom ground Camshaft. 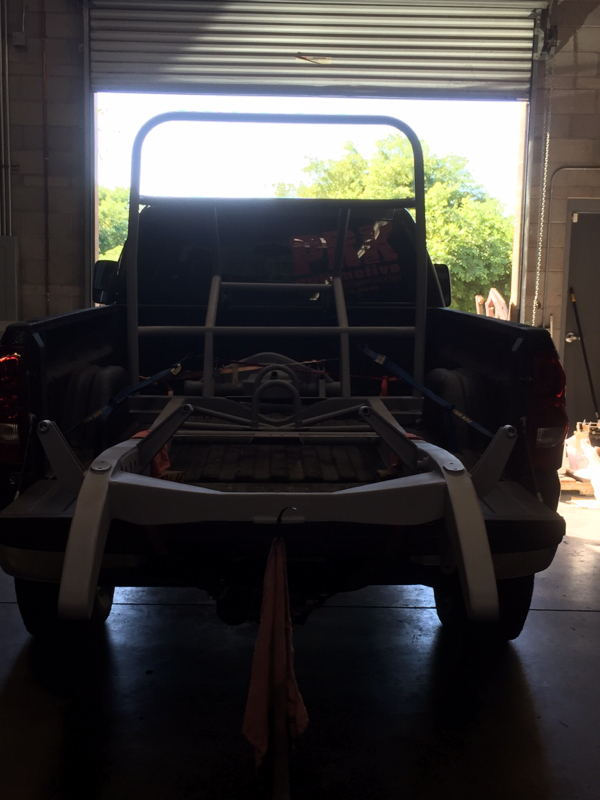 It is backed by 4L80E transmission built in house, 3000 stall by Hughes Performance and of course one of our custome harnesses & PCM, all under hood paint work was done by Walts Body & Paint in Apache Junction. The car isnt complete yet! As we still need to put finishing touches on the car, including the AC system and a dynotune. Ahh! I did a talking blog post! Sorry I know I sound like a little kid! 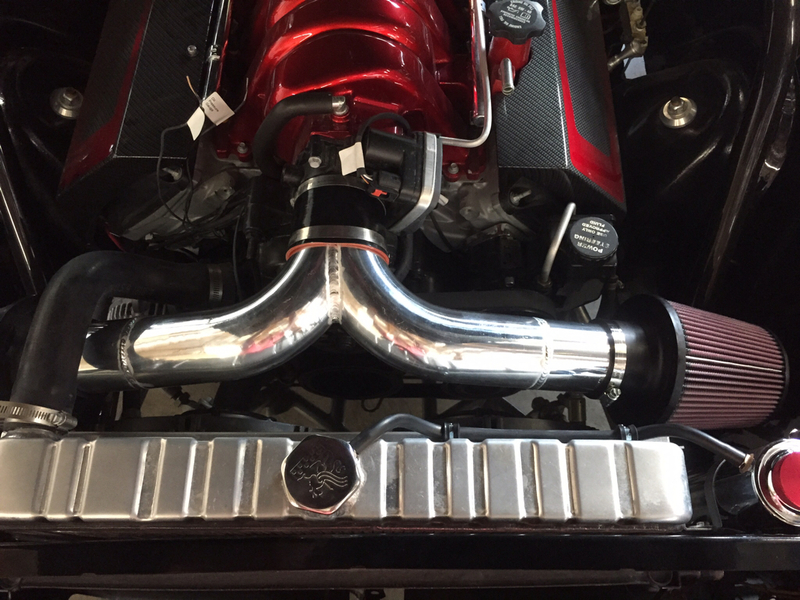 Here&apos;s more on Jason&apos;s chevelle! So we are getting close to finishing her off. Window kits just arrived so we need to finish wiring the motors, lights and some small stuff. 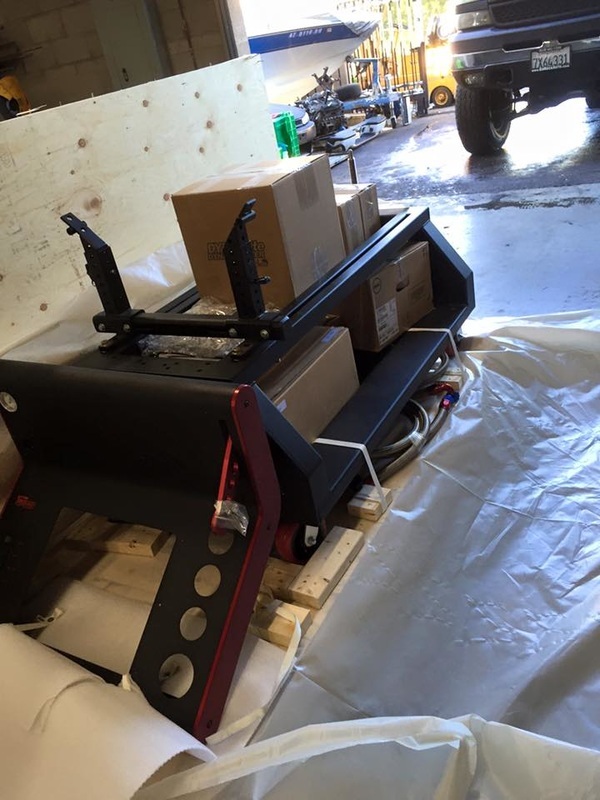 All of the trim and bumpers are going to powdercoat this week and then off to interior. 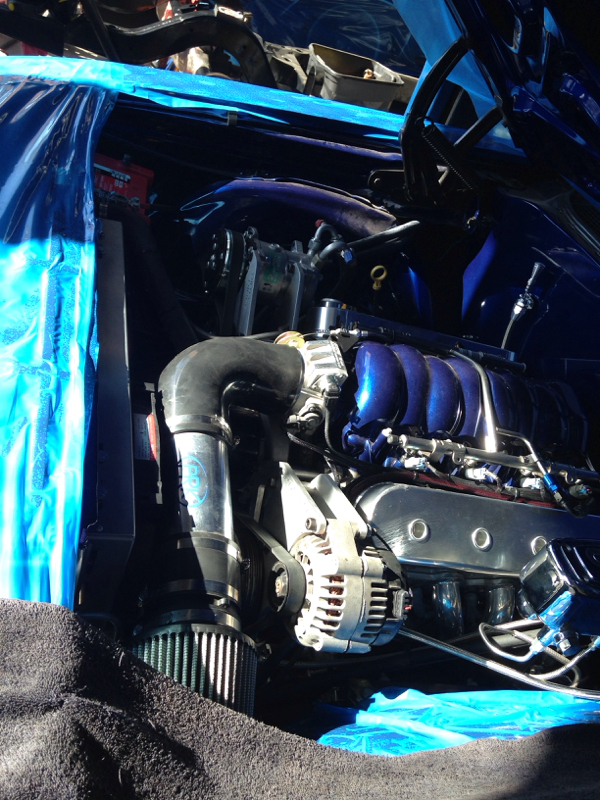 The engine is running amazingly! Sounds great. Can&apos;t wait for the dynotune to see numbers and really get her dialed in. It&apos;s a hearse! Need I say more?